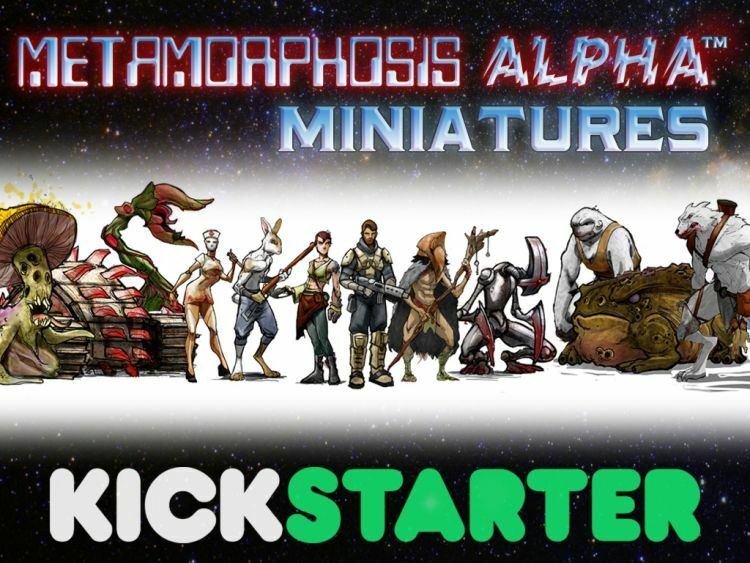 Three from Kickstarter this week with the first being "Metamorphosis Alpha™ 28mm Miniatures" by John Popson here. 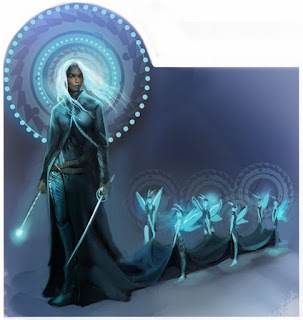 Also, have a look at "The Faerie Ring for Pathfinder Roleplaying Game and 5E" by Scott Gable here. Finally, check out "Winterdale: Medieval Fantasy Citadel Collection for 28mm" by Printable Scenery here.